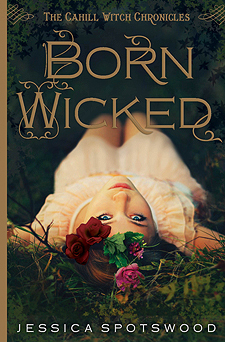 Today's Author Mad Libs guest is Jessica Spotswood, author of the highly anticipated BORN WICKED which came out last week. I sent Jessica a parts of speech list. She sent back words. This is the result. Everybody knows Cate Cahill and her sisters are _scandalous_. Too pretty, too reclusive, and far too _dreadful_ for their own good. But the truth is even _creepier_: they're witches. And if their _hedgehog_ is discovered by the _Tater Tots_ of the Brotherhood, it would mean an asylum, a prison ship—or an early _monkey_. Before her mother died, Cate promised to_snuggle_ her sisters. But with only six months left to choose between _a mermaid_ and the Sisterhood, she might not be able to _critique_ her _cupcake_...especially after she finds her mother's _shark_, uncovering a secret that could spell her family's _champagne_. 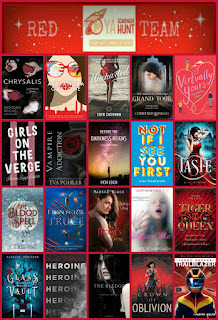 Desperate to find alternatives to their fate, Cate starts _typing_ banned books and questioning rebellious new _sandwiches_, all while _singing_ tea parties, shocking marriage proposals, and a _murderous_ romance with the completely _sparkly_ Finn Belastra. If what her mother wrote is true, the Cahill girls aren't _breathless_. Not from the Brotherhood, the Sisterhood—not even from each other. Thank you, Jessica, for playing along. What a gorgeous cover! 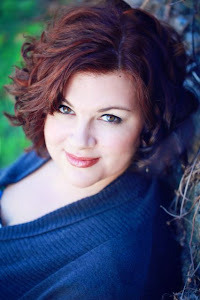 To learn more about Jessica, visit her website. To purchase the book, visit Indie Bound, Barnes & Noble, or Amazon. "an early monkey" made me laugh out loud.